What do the next 5 years look like? 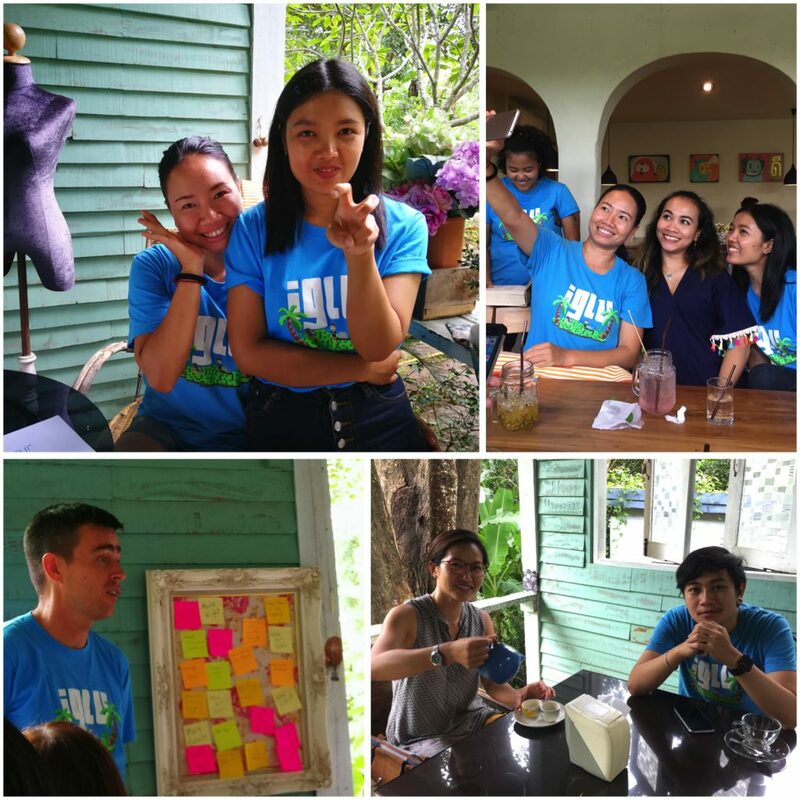 On Friday, July 20th in Chiang Mai, all of Iglu’s internal staff, along with some of the company’s eager International Employees, took part in an all-day workshop to determine some upcoming goals for our organization’s company culture. It was a huge success with great conversations, team-building, and a clear-cut plan for success. As Iglu continues to grow and expand throughout Thailand, new initiatives and targets need to be set. On the day of the workshop, we were able to establish a great deal of vision as to where the company will be heading over the course of the next 5 years. The goal of this comprehensive workshop, led by Bond Works, was to build a shared vision for the company created by those who understand Iglu and its unique culture best—the employees. Those not in attendance will soon get to experience the changes and ideas presented at the workshop in their everyday lives, as Iglu continues to grow—including more events, more feedback, and more opportunities to be a part of the company’s expanding community of digital professionals. 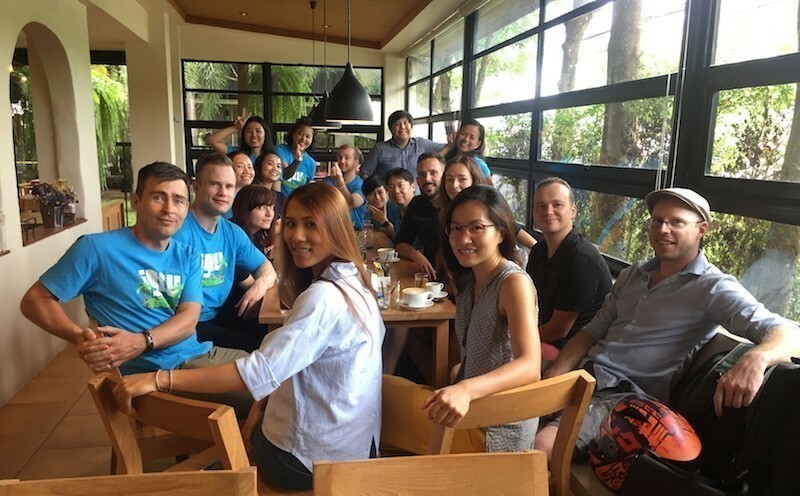 With new office spaces opening in Bangkok, Chiang Mai and Phuket this year—it’s the perfect time for Iglu to take a step back and prepare for the exciting changes happening in our close knit community. Stay tuned. We can’t wait to show you what we have in store!